The seismic crisis under the volcano continues. Thousands of small earthquakes, both volcano-tectonic (due to rock fracturing caused by magma pressure) and long-period (due to fluid movements) earthquakes continue to be registered. Colombian and Ecuadorian scientists believe it could be related to shallow magma intrusions. 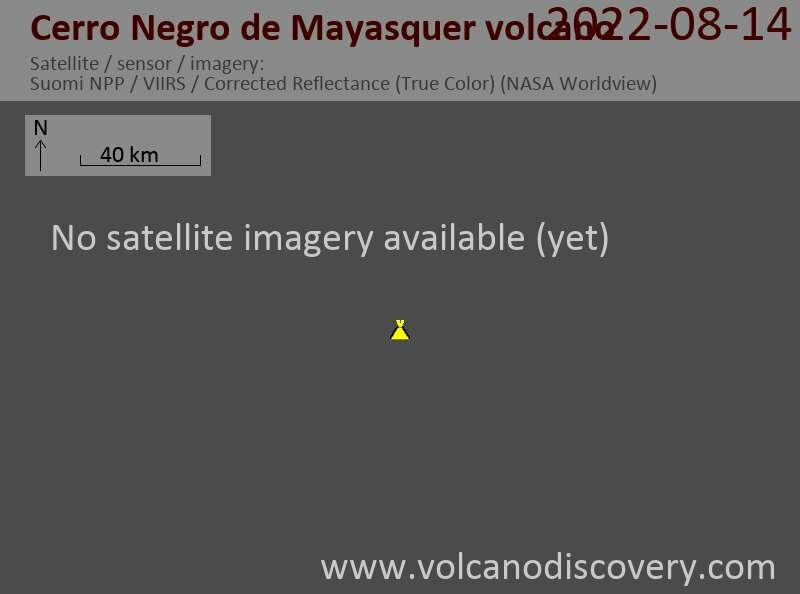 At present, no other signs of unrest that could suggest an eruption in a near or medium future have been detected.